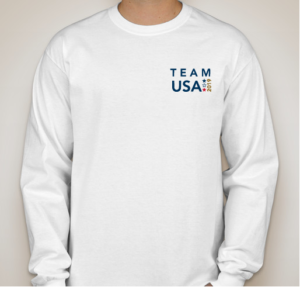 Celebrate Team USA 2017's Gold Medal win with this special edition commemorative long sleeved t-shirt. 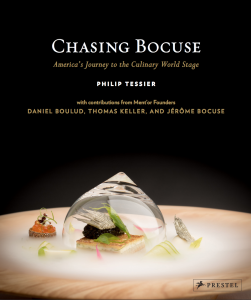 Featuring the signature Bocuse d'Or USA logo on the front and the gold medal statue on the back, this t-shirt is a wonderful memento of a historic moment! 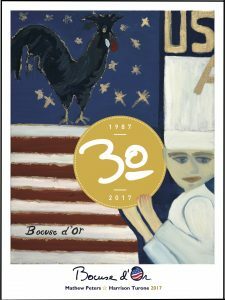 Official Team USA 2017 poster by artist and Chef Barbara Lynch! 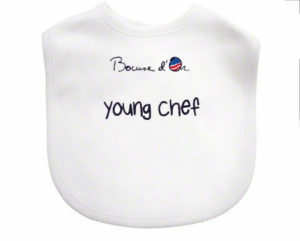 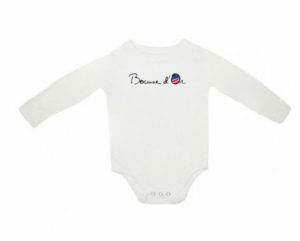 Even the youngest chefs can show their support with this Bocuse d’Or USA baby bib. 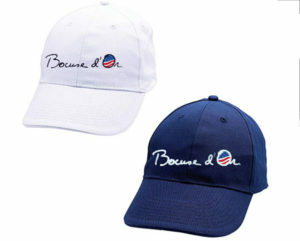 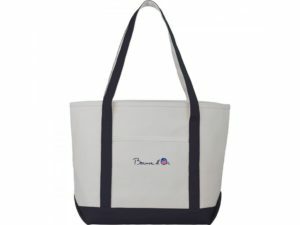 Support Bocuse d’Or USA with this adjustable baseball cap in white. 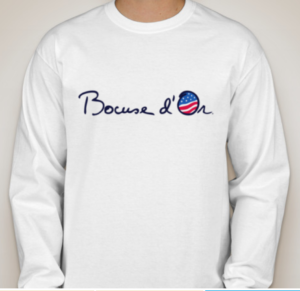 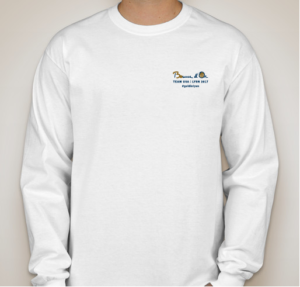 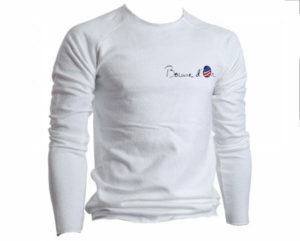 Show your support of the Bocuse d’Or USA with this long sleeve Bocuse d’Or t-shirt in white or navy blue. 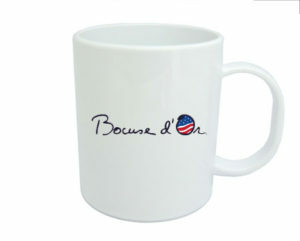 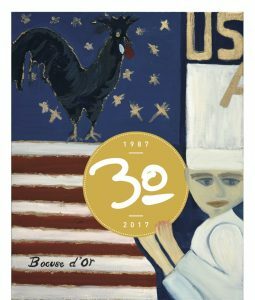 Support Bocuse d’Or USA every morning with this Bocuse d’Or mug.